I recently came across an article in the DailyMail about Kate Hudson and how she stays in shape, it included working out Monday-Friday without skipping days, Pilates, and she claimed to jump rope everyday for 3 minutes. 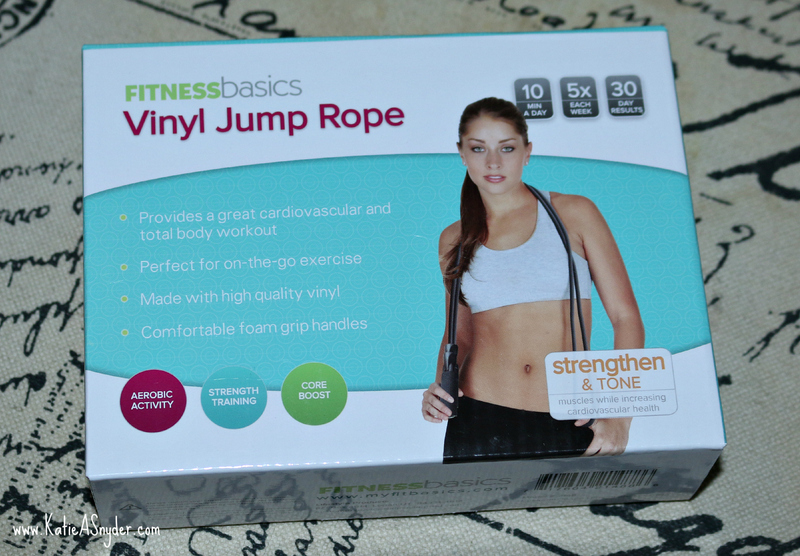 When I saw the part about jumping rope I thought “If she does it for 3 minutes, I’ll do it for 6 minutes and look better than Kate Hudson” (as if that were possible lol). 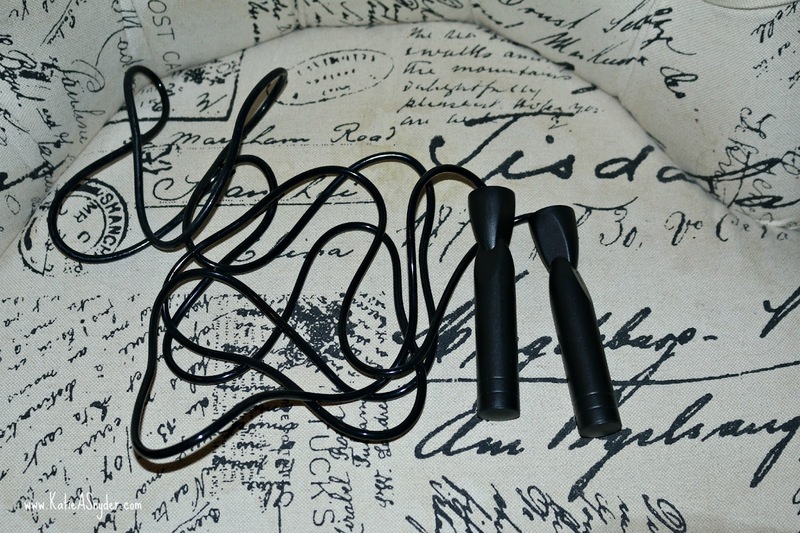 So I went to Ross and purchased a jump rope for $3.99 and came home for my workout, and boy was it a workout. I got through about 30 seconds and was already winded, felt like I was going to collapse, and was even dizzy. I now see this little $4 piece of exercise equipment is going to be a major mountain to climb, but I am determined to get up to 6 minutes a day so I will check back with you guys on this in about a month or so to see how many seconds (hopefully minutes) I’m able to do without taking a break. 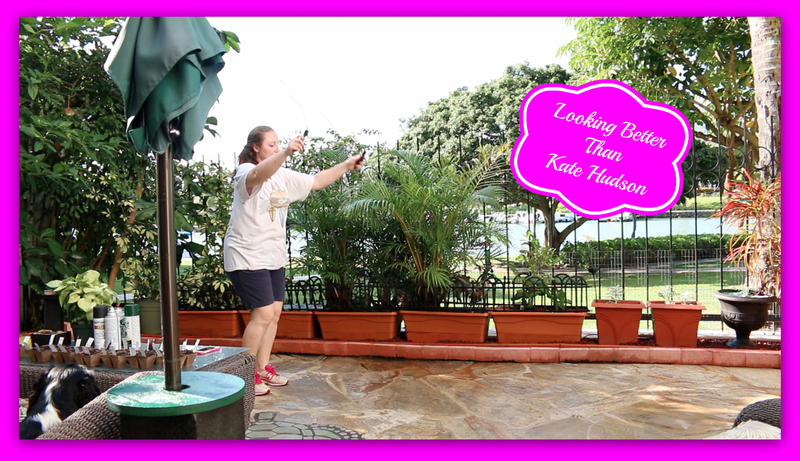 If you would like to see my laughable attempt at Jumping Rope you can find the video here….